Most of the embroidery portraits are private.The customer provides the character pattern, we are responsible for making. Sketch characters have a very high artistic knowledge of embroidered workers, which takes a long time and costs high. Embroidered workers on the character demeanor, light and shade changes have to grasp the right, portrait embroidery thread only 1-2 silk, with the needle as a thread to draw a picture, silk slits, human face dignified, demeanor, it is rare masterpiece, it is worth collecting. We will try our best to make high-end products for you. 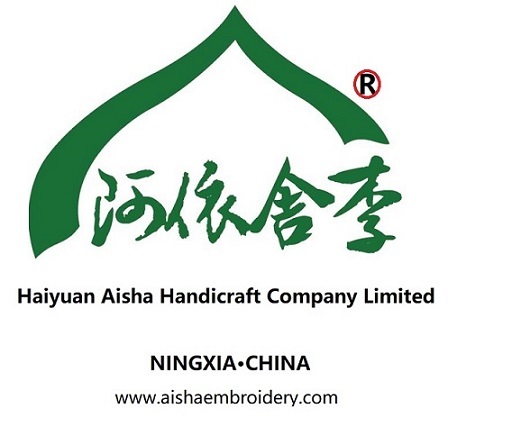 Fine, bright embroidered cloth and embroidery thread is our careful choice, it is embroidery looks more vivid, lifelike, we pledge to die for high quality. Looking for ideal Handmade Embroidered Decoration Collection Manufacturer & supplier ? We have a wide selection at great prices to help you get creative. All the Collectible Gift Single Sided are quality guaranteed. We are China Origin Factory of Religion Element Private Cuctom. If you have any question, please feel free to contact us.